Amy Lynch joins the list of local characters from Pacific Northwest tech, science, games, innovation, and more to be profiled in GeekWire’s Geek of the Week [read here]. 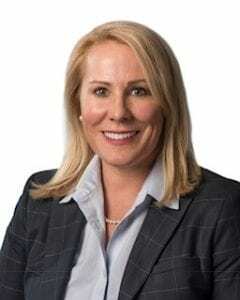 With more than 20 years of experience in the telecommunications, media and technology industry, Amy Lynch still gets a kick out helping customers get the right cable TV and internet experience. Lynch, the regional vice president of Comcast Washington, said she enjoys connecting people to what’s important in their lives. Check out the Geek Wire story for all the details.